I first met Annie Schiller of William’s Wildflowers when she introduced herself via email in 2013. The subject line: Slow Flowers in South Florida. I’m reaching out to you to say hello and to say thanks for your work. Our award-winning native plant nursery in south Florida, Florida Native Plants has just expanded to offer wildflower bouquets featuring Florida native and Florida-friendly wildflowers that we grow ourselves. We are growing them sustainably, without irrigation, pesticides or chemical fertilizers. We want to provide the bouquets already arranged for clients. I’m just writing to see if you can list us on your upcoming search website for locating locally-sourced flowers or anywhere else you might have a list of resources? This is our website: www.williamswildflowers.com. We are really excited about this new venture, and could use any advise you might have for start-up slow flower businesses. A lovely Williams Wildflowers infographic used to educate customers and wedding clients. 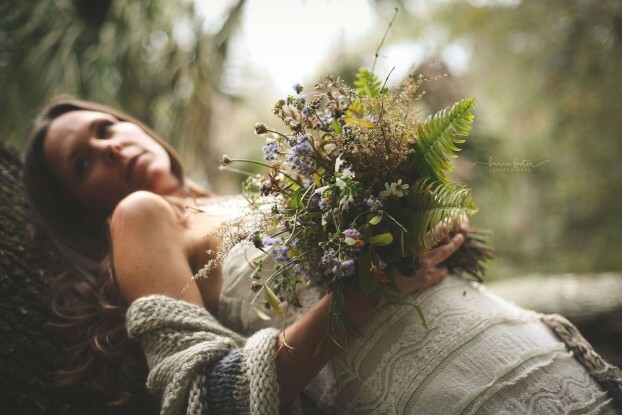 Annie and her sister Rachel Andre were early supporters of the Slow Flowers Indiegogo campaign, which ultimately meant their Williams Wildflowers design studios appeared on Slowflowers.com when it launched in 2014. I’ve been wanting to feature Rachel and Annie on a podcast and we finally found time to schedule an interview when they were together rather than thousands of miles apart. We recorded this episode when I was in St. Louis a few weeks ago and Rachel had traveled to Sarasota, from upstate New York to help Annie with a wedding. We had some audio difficulties due to recording over Skype, but hopefully you’ll forget about them as you’re drawn into the conversation, the laughter and the fabulous story these two young designers will share. 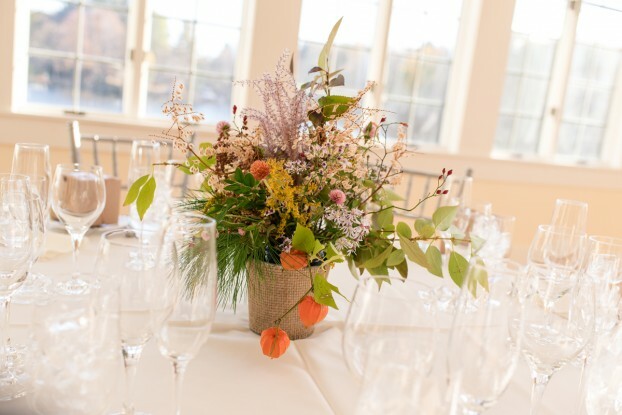 As a design studio, Williams Wildflowers specializes in sustainably and locally-grown, eco-friendly floral arrangements featuring native plants and wildflowers for weddings and special events of all types and sizes. 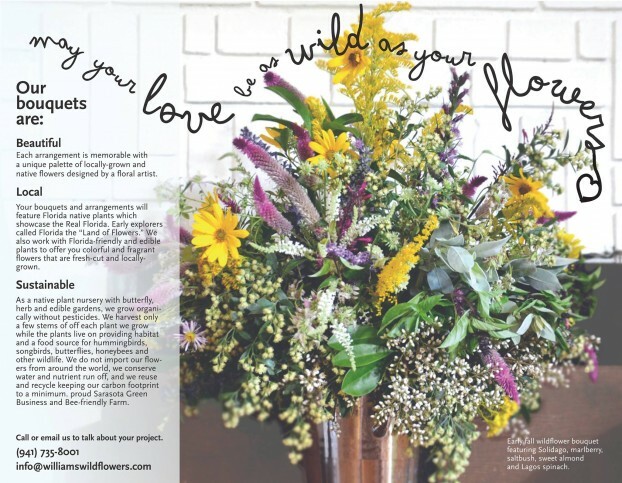 Williams Wildflowers grows, forages and sources local material to create custom and artistically designed floral arrangements directly inspired by the seasons and the local environment. 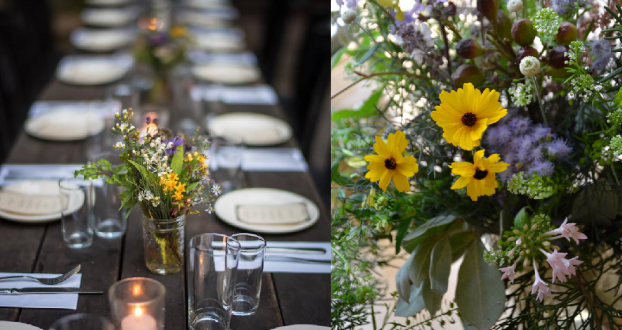 Annie and Rachel’s designs are truly farm to table, with a fresh, one-of-a-kind floral palette. A centerpiece created by Rachel for Williams Wildflowers New York. One half of Williams Wildflowers is operated by Rachel Andre, who is based in the Rensselaerville, NY. Her upstate New York studio is located about 150 miles from NYC. She is a graduate of Hunter College in New York City with a background in art history and sculptural design. Rachel has worked as a horticultural intern at Florida Native Plants Nursery and was a volunteer for SF’s Golden Gate Park Botanical Garden. She has a passion for all wildlife with a particular interest in floral design, edible gardening and promoting native flora for sustainable environments. 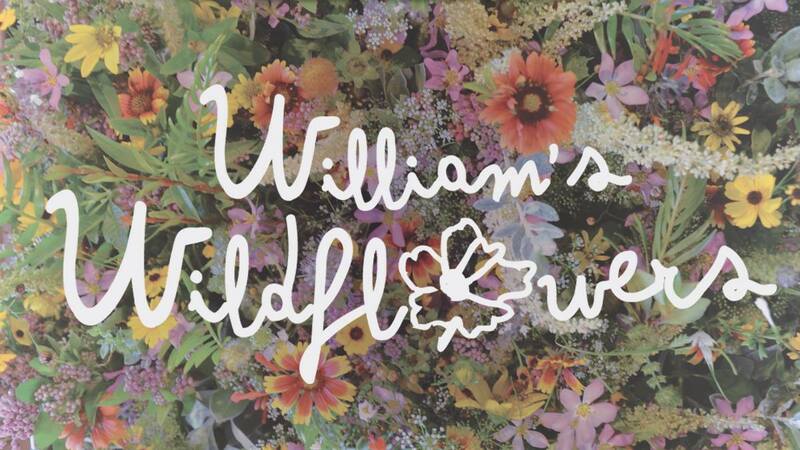 Rachel is currently designing for, managing and establishing the upstate NY location for William’s Wildflowers. 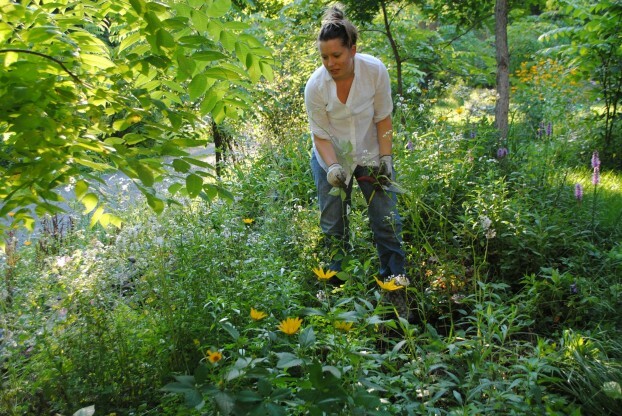 The other half of Williams Wildflowers is operated by her sister, Annie Schiller. 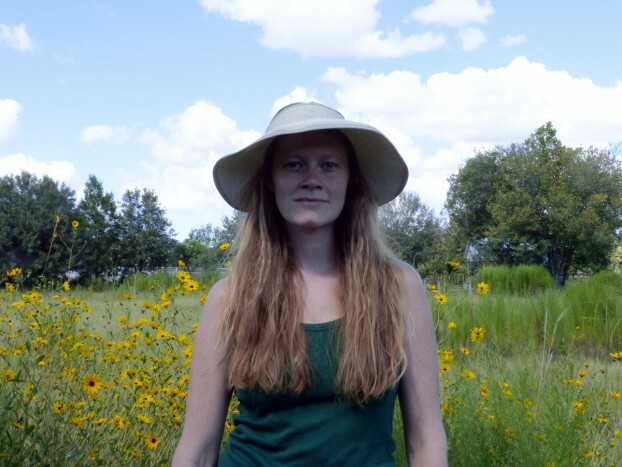 Annie has worked at Florida Native Plants Nursery in Sarasota, Florida, for four years, but she was born in the Bronx and raised in both Chicago and in Florida. She designs butterfly gardens, grows and maintains native and Florida-friendly plants, designs and maintains social and print media (including Williams Wildflowers’ web site) and that of Florida Native Plants. 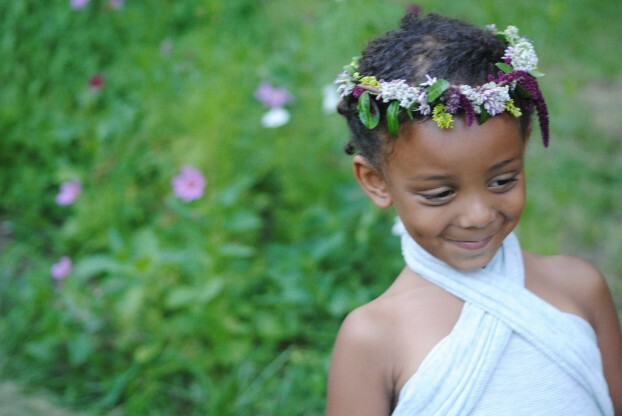 She is interested in wildlife and edible gardening, permaculture, homesteading, vermicompost, sustainable practices, eco art, and floral design. Annie has a background in visual art, art history and graphic design from Florida State University and from her years spent living and working in New York City. 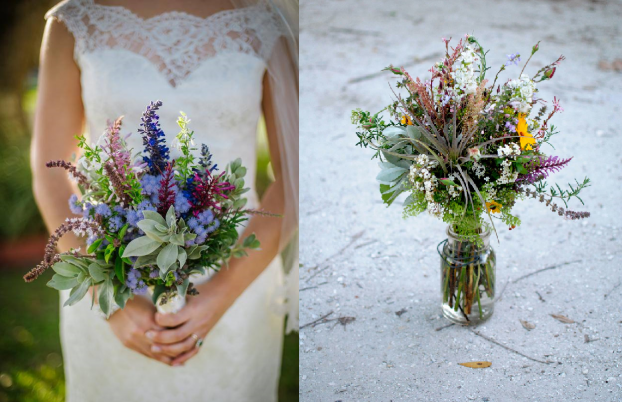 Annie currently designs ‘growing bowls’ and arranges and designs wildflower bouquets for the Florida branch of William’s Wildflowers. Their Mom Laurel Schiller is a wildlife biologist with an extensive background in higher education and in the Native Plant world. She runs Florida Native Wildlife Nursery. Grandpa Bill, inspiration for Williams Wildflowers, his grand-daughters’ floral ventures. The William of Williams Wildflowers was Dr. William E. Keller, Annie and Rachel’s grandfather. 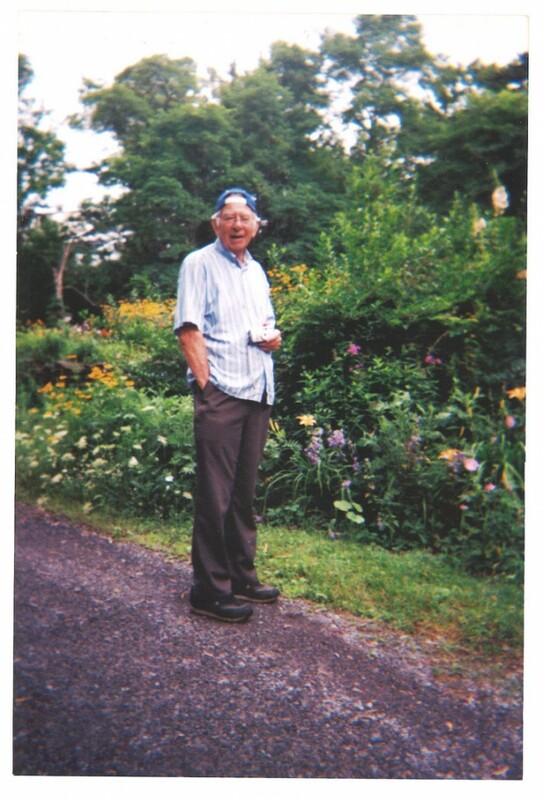 Thirty years ago he turned the pasture next to their upstate NY home into a wildflower meadow. All who walked by stopped to admire it. Grandchildren chased each other down the paths. Weddings took place there. The meadow of wildflowers remains a living legacy to “Grandpa Bill,” a passionate gardener. I know you’ll be inspired to incorporate regional wildflowers and native plants from your state into your design language. Thanks for joining today’s podcast. The Slow Flowers Podcast has been downloaded more than 90,000 times by listeners like you. THANK YOU to each one of you for downloading, listening, commenting and sharing. It means so much. This entry was posted on Wednesday, April 6th, 2016 at 8:25 am	and is filed under American Grown, Blog Posts, Creativity, floral design, Flower Farming, Gardening, General, Landscape Design, Plants, Podcast Episodes, SLOW FLOWERS Podcast, Slowflowers.com the Directory of American Flowers. You can follow any responses to this entry through the RSS 2.0 feed. You can leave a response, or trackback from your own site.